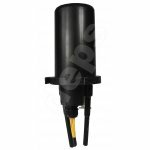 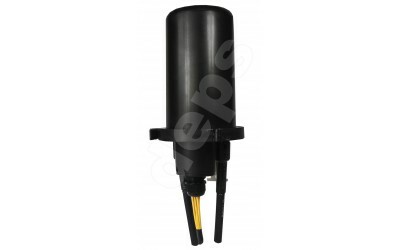 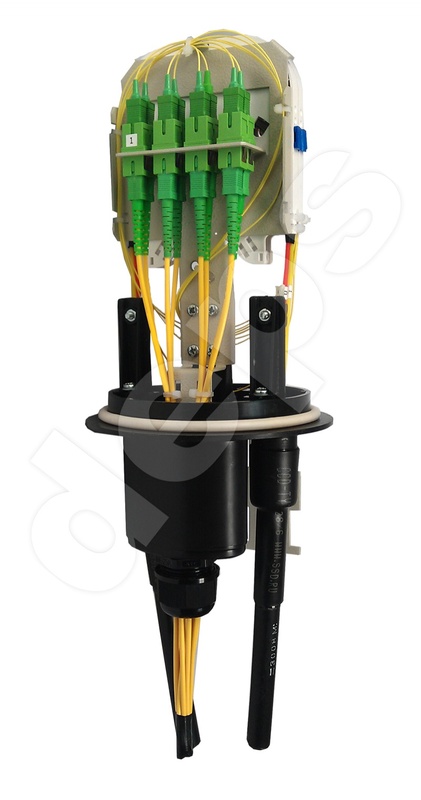 Compact shortened optic closure MTOK-L7/B-8SC is used for installation in cramped conditions — filled wells, cabinets, technical rooms and on poles. 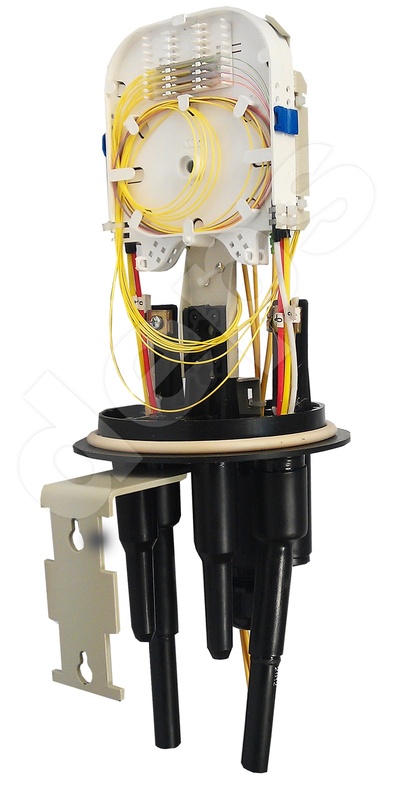 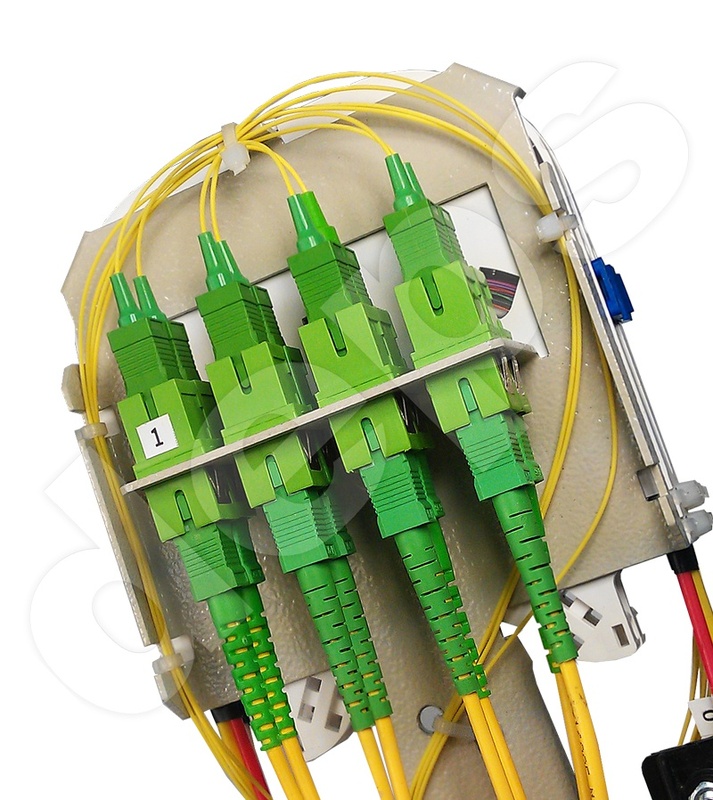 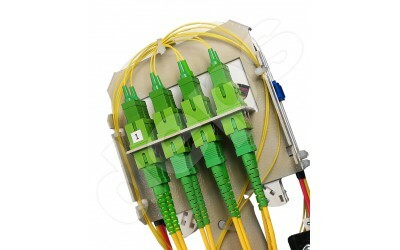 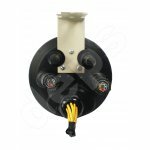 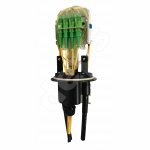 Closure allows the input of the optical cable, including the transit one, with the ability to tap up to 8 optical fibers through patch cords or terminated cables. 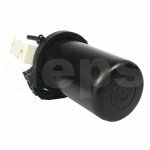 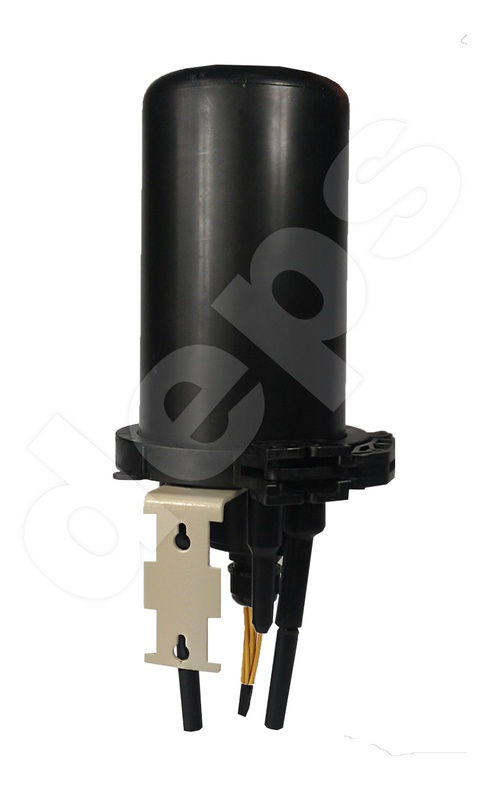 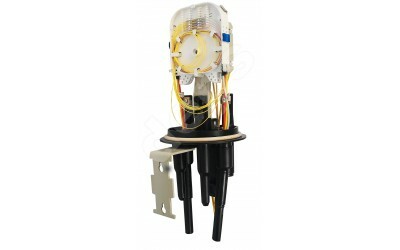 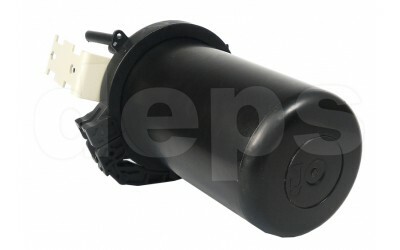 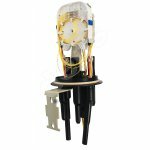 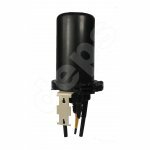 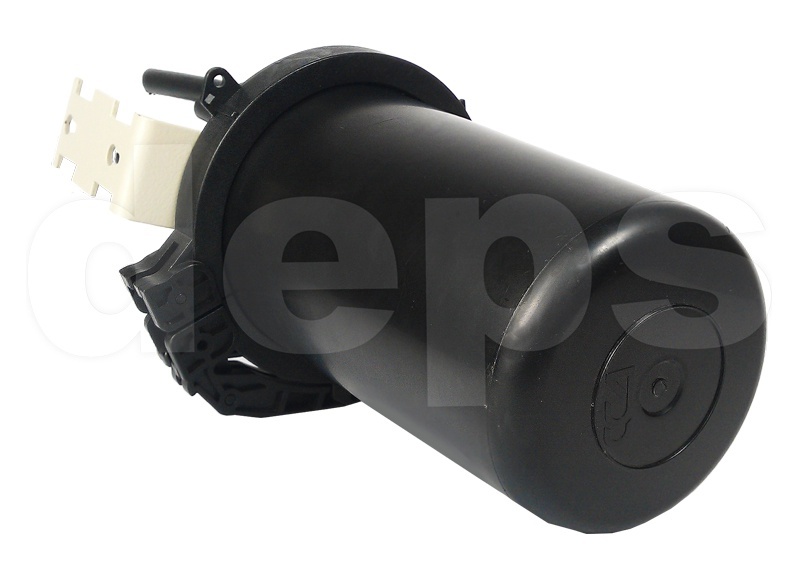 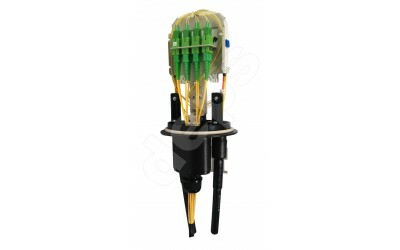 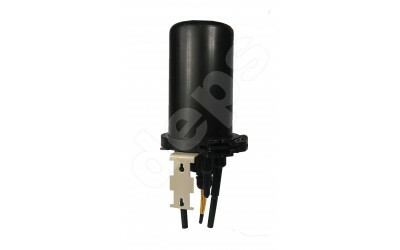 Closure MTOK-L7/B-8SC has increased number of inputs/ports and has mounting bracket. 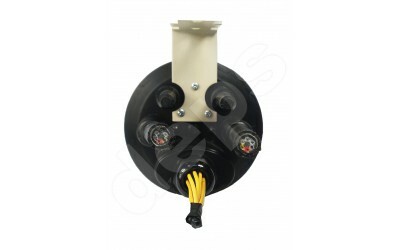 Dome-to-base sealing is done by plastic hoop. 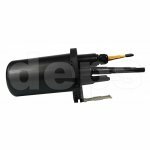 Method of sealing the casing with mechanical end cap, using a plastic tie. 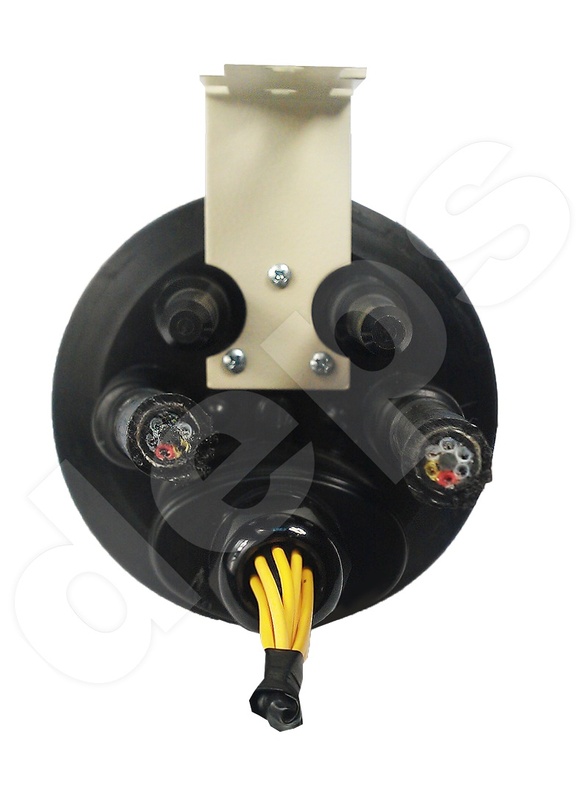 Closure has stepped ports/tubes, thin sections which are specifically designed for cablse with diameter up to 10 mm. 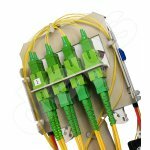 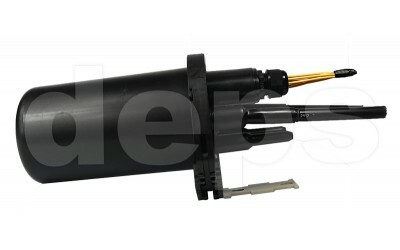 The design of the closure internal components allows fixing of cable central strength member and peripheral members of spliced optic cables. 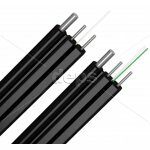 There two round ports/tubes with an internal diameter 20 mm, two round ports/tubes with an internal diameter 16 mm and one oval port/tube.